The Stockton Ports appear to be missing a handful of logos. has anyone mentioned MSU's ctual logo? 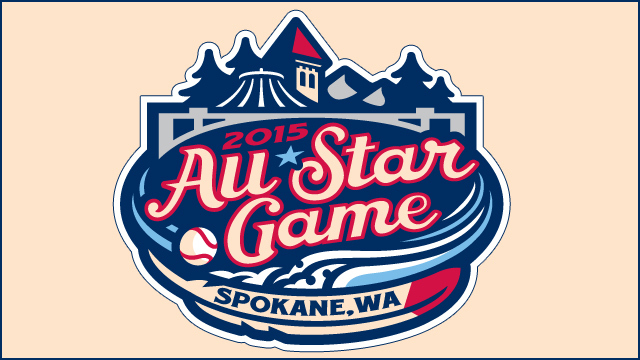 Spokane, Washington will host the 2015 Northwest League/Pioneer League All Star Game (logo in article link). 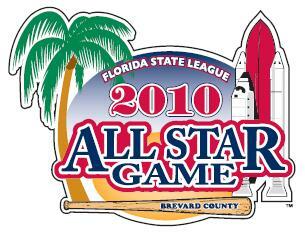 I just received all of the 2015 MiLB All-Star Game logos this morning...am planning a post of them on my site tomorrow or early next week. I should mention...I dumped my Photobucket account last week...there will be hundreds of broken images now in my past posts. Noted - I just thought you would have those logos somewhere in your database. So what you're using instead of photoucket? 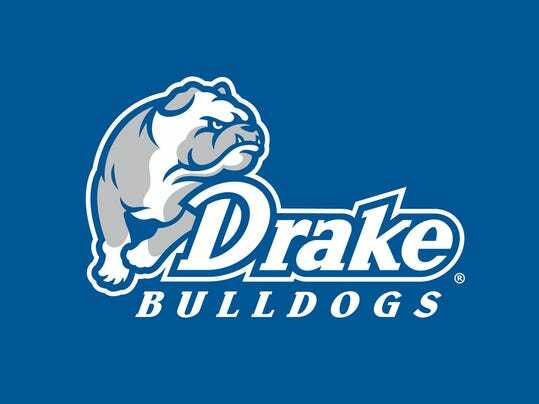 Do the powers that be have the ability to post 1980s/90s-era college football helmet logos to the mothership? 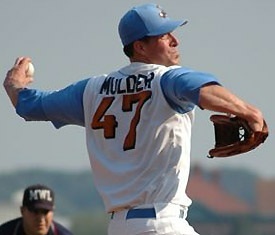 Maryland's M used in the early 90s. I'd like to help, but admittedly my skills in Photoshop or other design tools are pretty weak. Northern Colorado Bears (NCAA) got new logos. 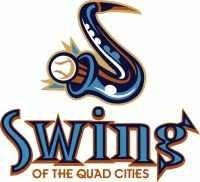 The Swing of the Quad Cities. 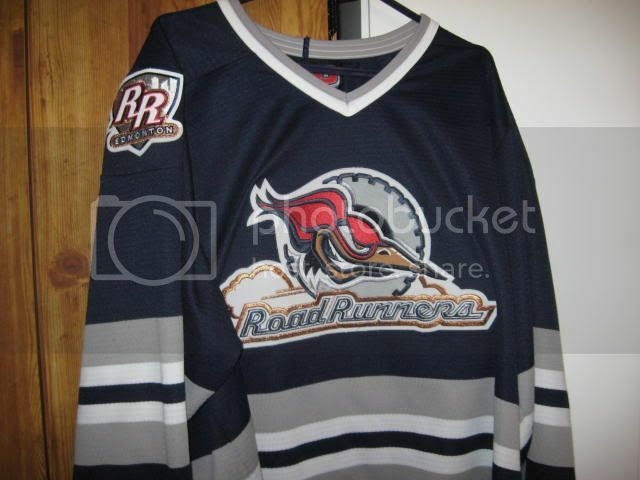 In 2008 they changed their name and rebranded as the Quad Cities River Bandits. 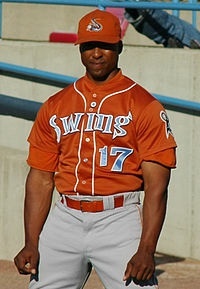 They also produced some pretty terrible uniforms. 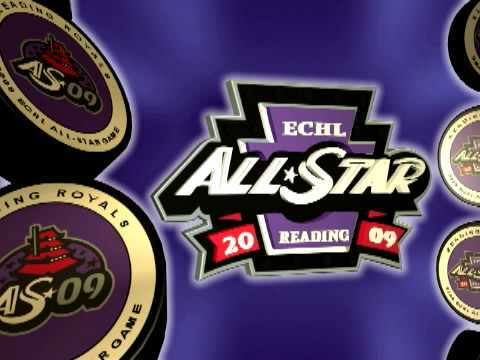 The Frederick Keys eagle logo.